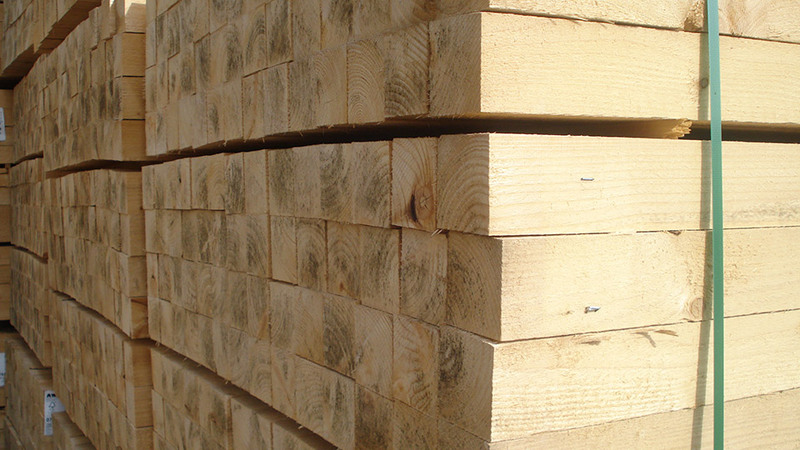 Servicing our customers for over 30 years, Rainbridge Timber has considerable expertise in supplying sawn timbers and specialist pallets for the handling needs of many industrial sectors including steel, aluminium, construction, transport infrastructure, shipping and export packaging. We are also a volume manufacturer of heavy duty fencing panels preferred by fencing contractors and builders merchants. 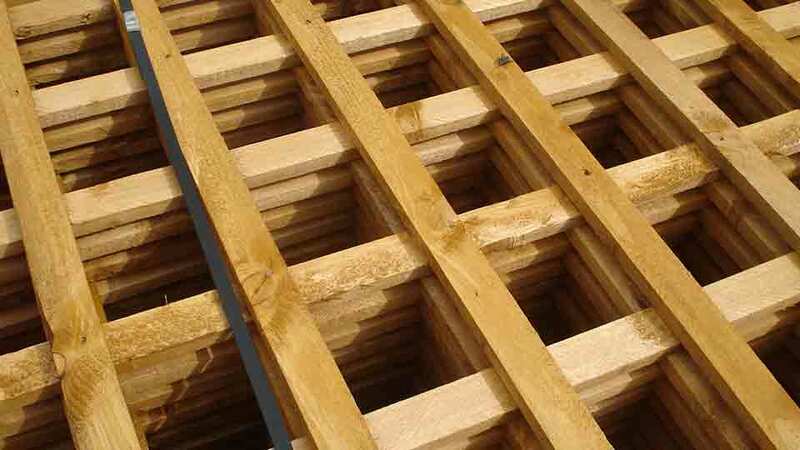 We supply other timber landscaping and fencing materials (ie; decking, sleepers, posts, rails) all supported by our own pressure treatment facilities. In addition we specialize in the importation of birch for furniture frame manufacturing and other market specific timber requirements. 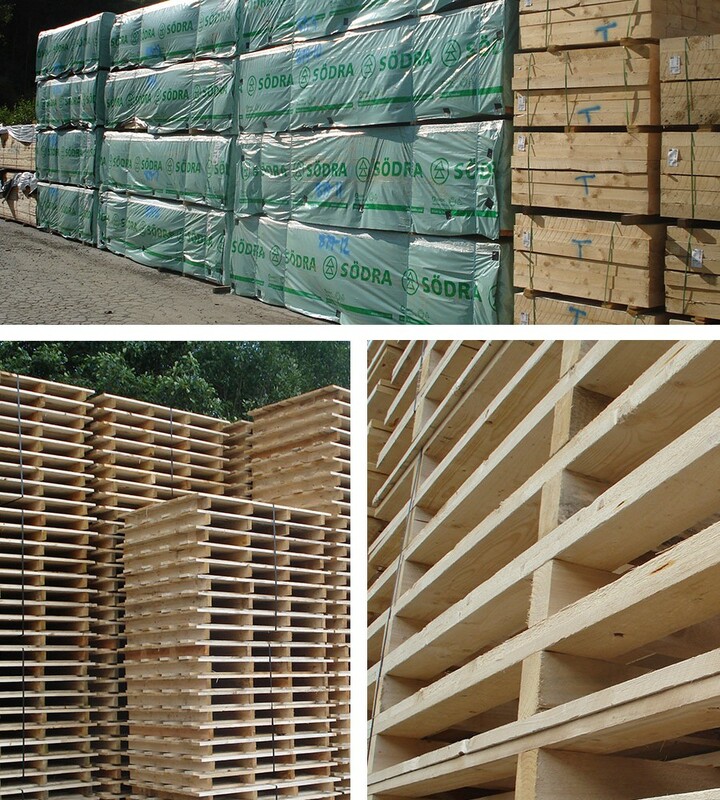 Supplying over 30,000m3 of sawn timber and assembling upwards of 250,000 pallets/panels per annum, we seek to provide quality product, excellent service and competitive prices. 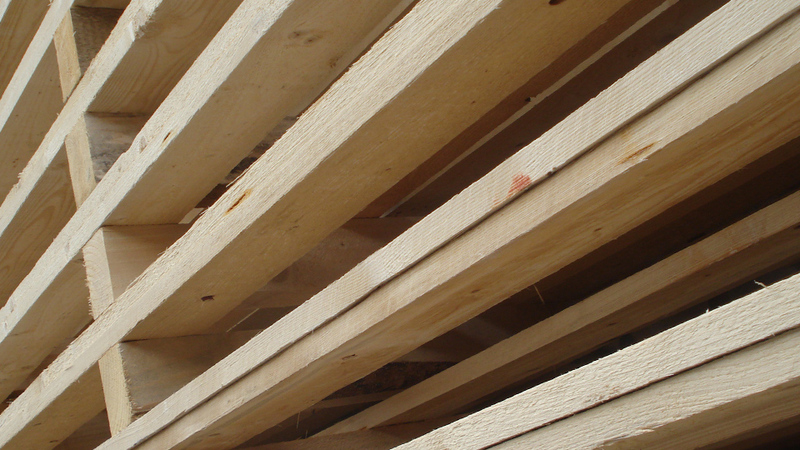 We endeavour to ensure that at all times our timber is sourced from well managed, sustainable forest sources, supported by our own FSC® and ISPM15 certifications and backed up by our own kiln drying / heat treatment facility. From our substantial yard stocks we supply full and part loads (including pack lots) primarily within a 100 mile radius of Derby. Additionally we offer full loads ex-yard, mill and quay anywhere in the UK. 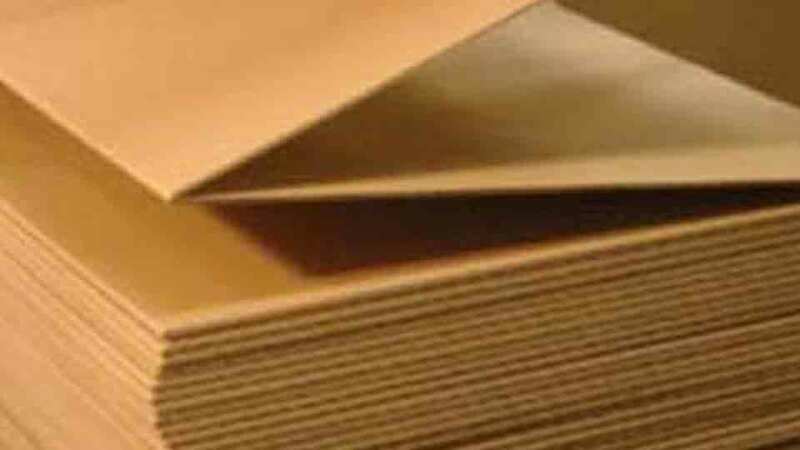 We have a well respected manufacturing facility, supplying a variety of pallets, crates, boxes and frames for all industrial and manufacturing purposes, including heat treated export packaging requirements. Using the expertise and experience gained from many years of pallet, case and crate production, we manufacture closeboard (featheredge) and waneyedge (lap) fence panels with matching gates and trellis. 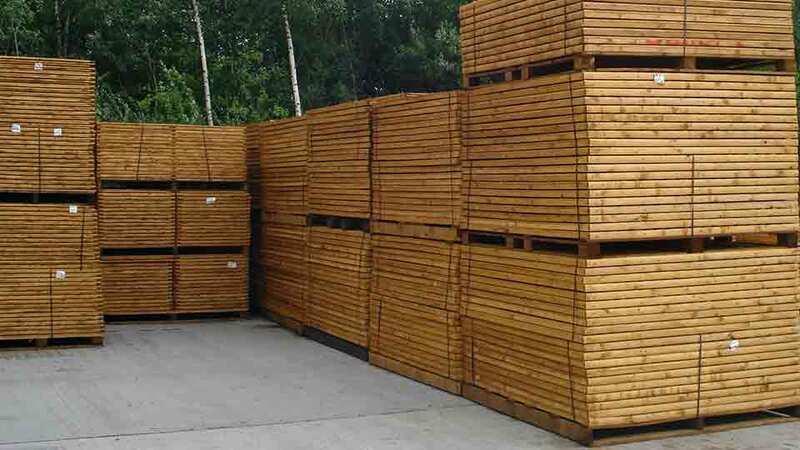 We supply a range of timber landscaping products suitable for resale to the trade and public through timber and builders merchants, landscapers and garden centres.